Secure, energy-efficient windows and doors for homes and business. We have been installing windows and doors in Southampton since 1862. Modern technology and choice allow you to maximise your windows and doors to open up your property to light without compromising on security. With double glazing units available in Aluminium and uPVC, there is a frame to suit your need, and that includes the specialist requirements of conservation areas. We can either supply and fit or just supply replacement or new aluminium doors and windows for both commercial and domestic use, which are strong and durable, and can be powder coated and painted to any RAL colour to meet your requirements. 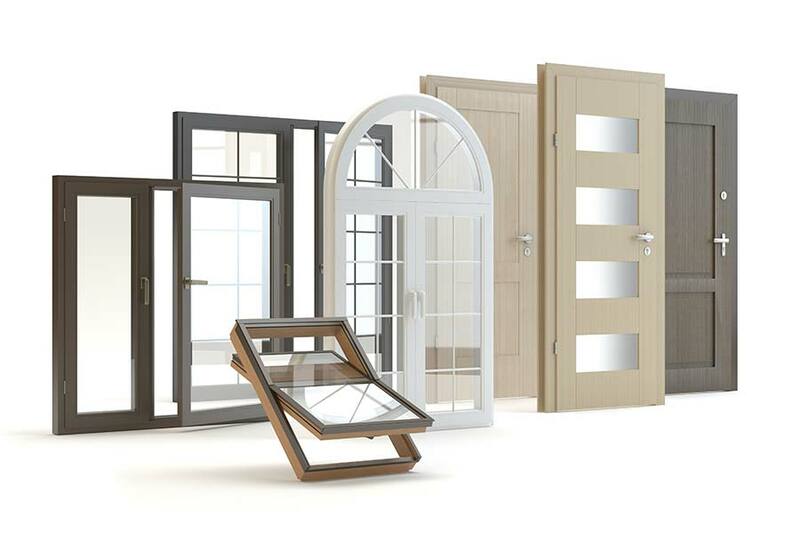 We offer a wide range of options when it comes to replacement windows and doors, including energy efficient secure window and door units in a range of frame colours and finishes. 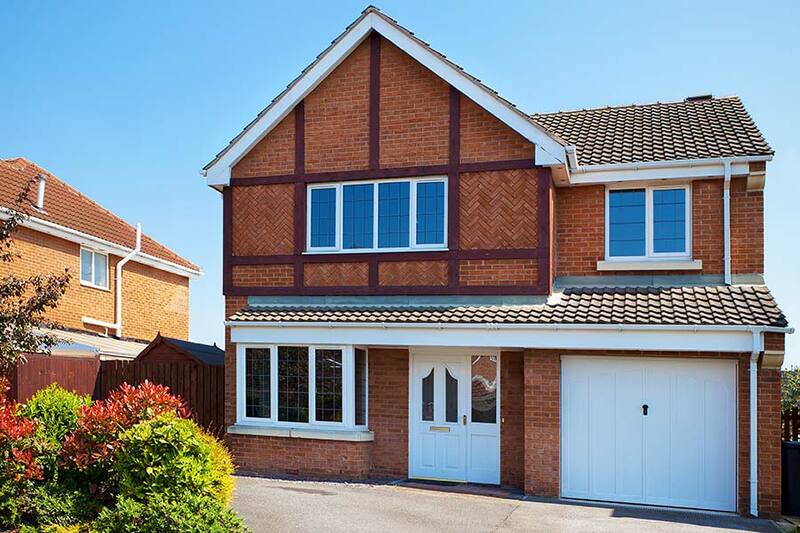 Our doors include Bi-Folding Doors, Patio Doors, Composite Front doors and uPVC Doors. We are able to supply and fit, or just supply, secondary double glazing units, which offer an effective and cost efficient way of insulating windows, especially if double glazing cannot be fitted. 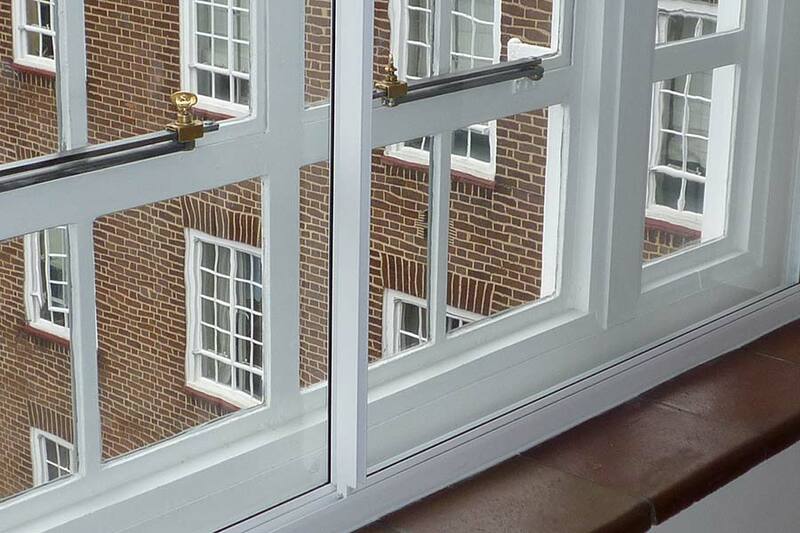 Secondary glazing can be used in all situations and is suitable for use in Listed Buildings and Conservation areas.